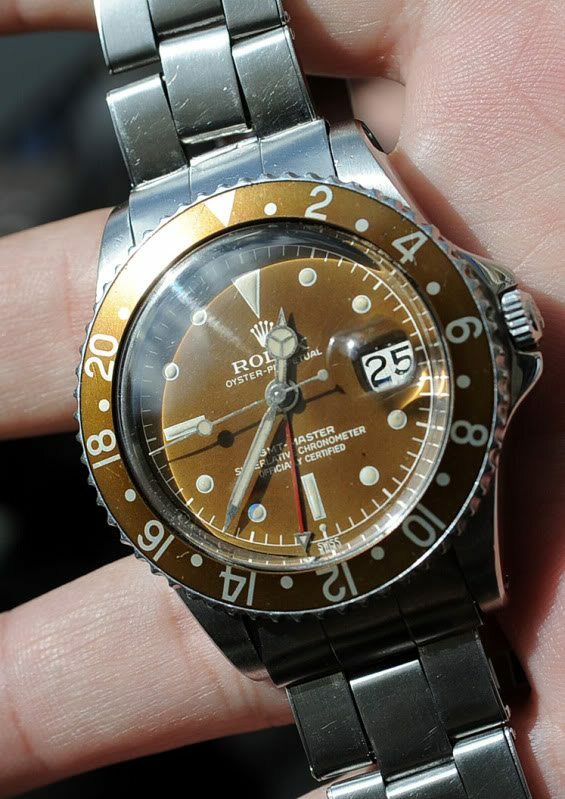 The exclamation mark is the first official sign used by Rolex on “swiss” radium dialprints to show that the radiation has been adapted to new Atomic Energy Commission regulations from end 50-ies beginning 60-ids. 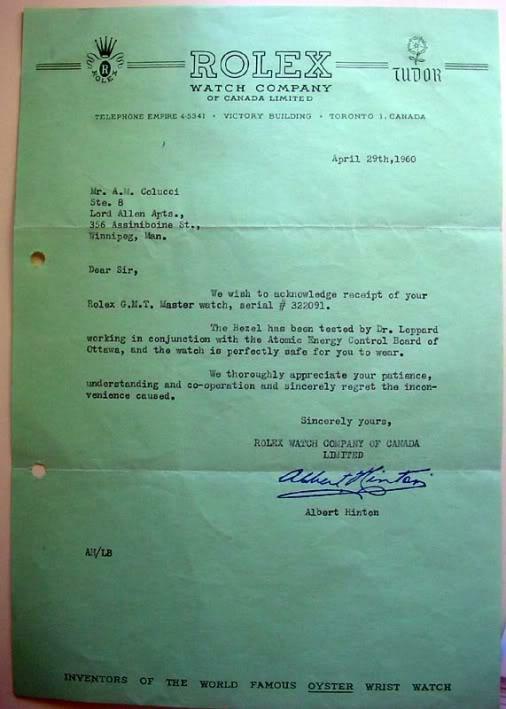 We see a exclamation mark from 1962! 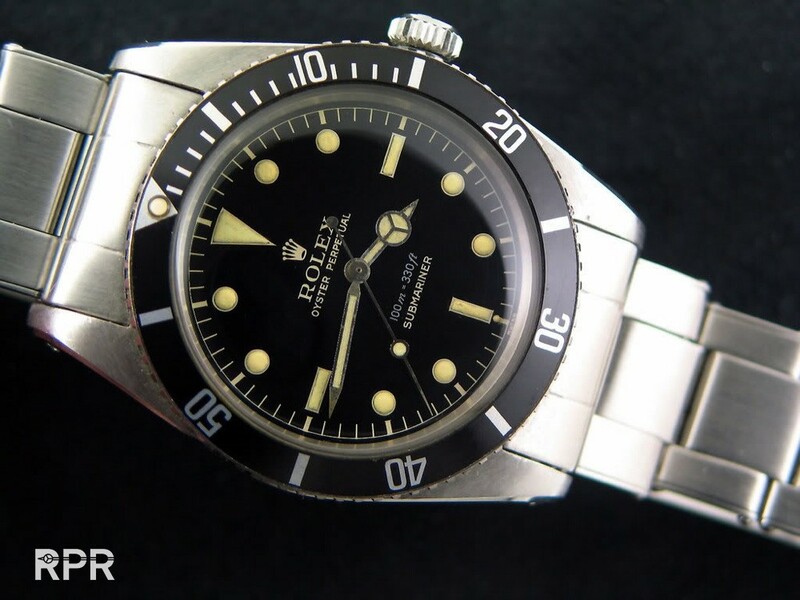 Several Ref 1675’s with ! 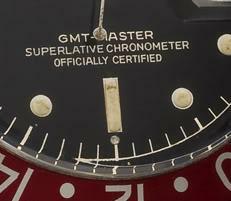 -mark where measured with a accurate geiger at : 1.30 – 1.36 – 1.28 Msv. 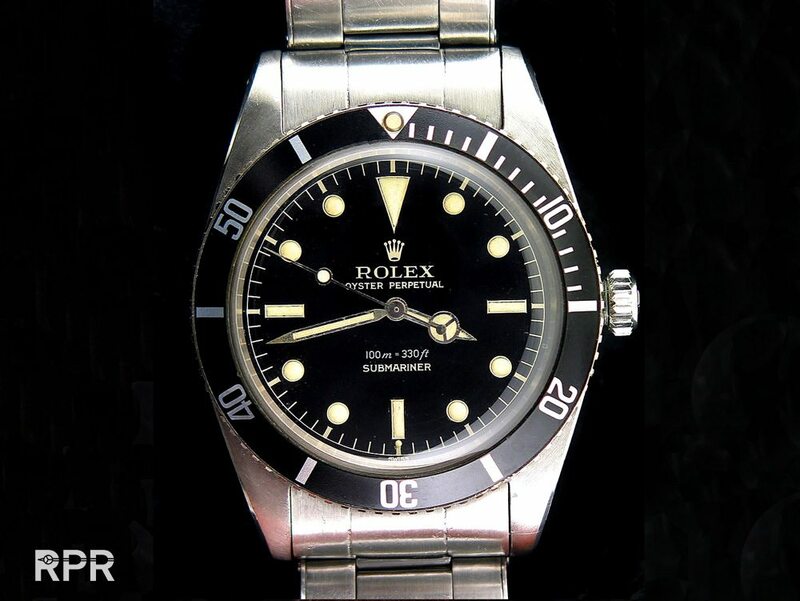 It confirms me that Rolex was using a less agressive lume from ’59-’60 upwards than they did when first sportmodels where introduced in ’53-54. 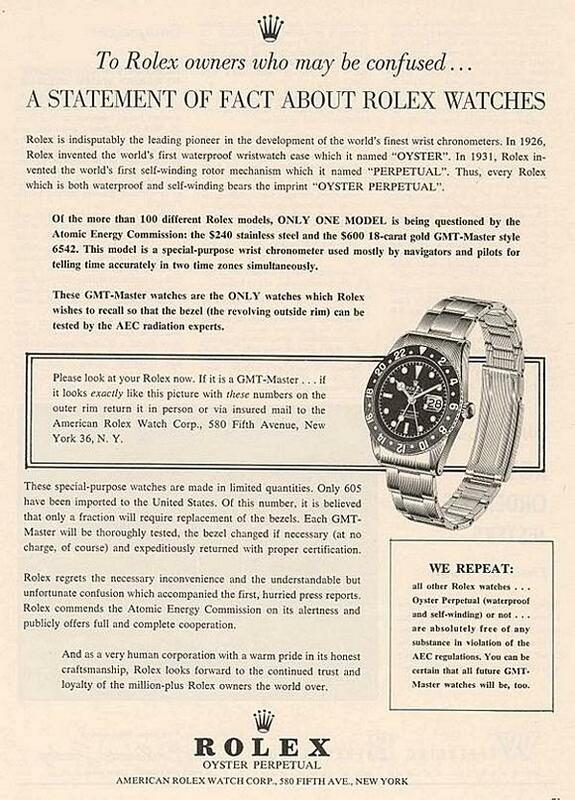 That means as we learn from the Rolex add below that no other sportmodels that had to be tested by AEC in 1960, their radiation warning level was NOT at 0,25 Msv in 1960 but most probably around 1,00 – 1.50 Msv!! 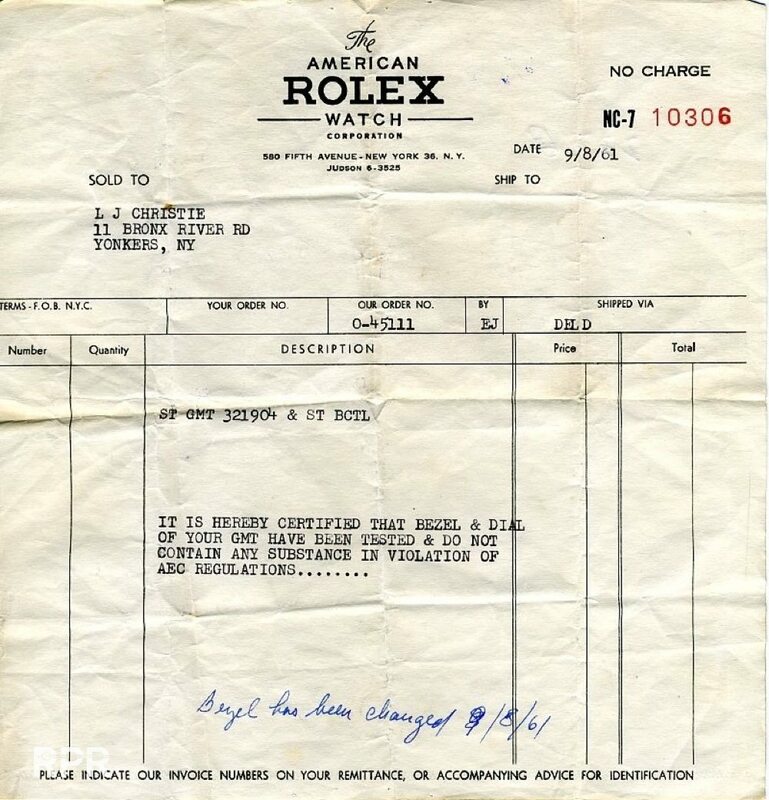 Here a letter from Rolex of August 1961: “It hereby certified that the bezel & dial of your GMT master ( Ref 6542 with serial number from 1958 – 321.904 ) have been tested & do NOT contain any substance in violation of the AEC regulations”.. 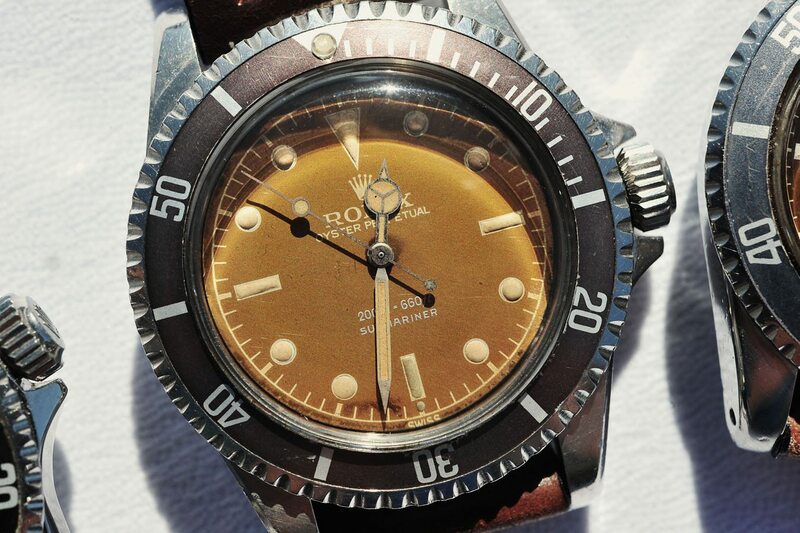 So my logic now says that the “exclamation mark” was the first addition / official sign on a Rolex on “swiss” radium dials to show that the radiation has been adapted to new Atomic Energy Commission regulations from 1960. 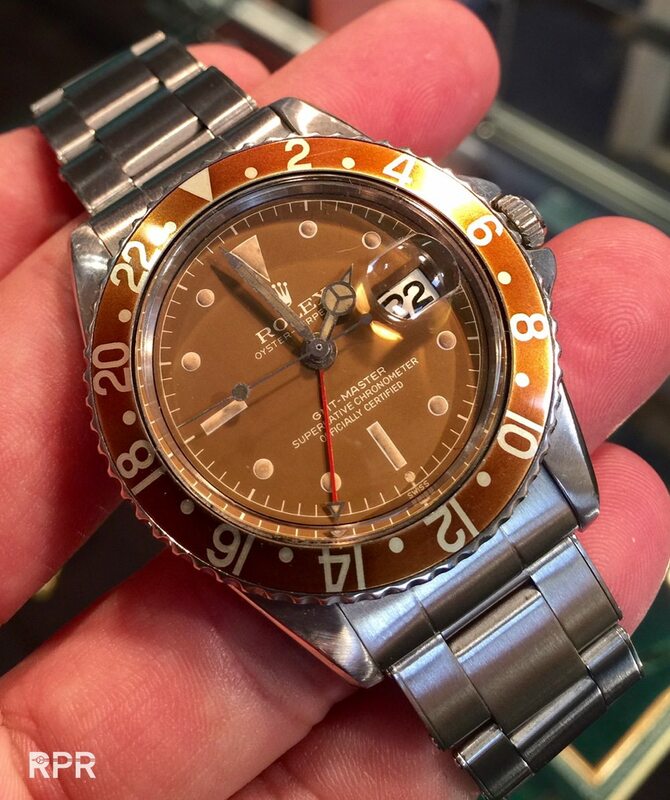 So yes, the purpose of the exclamation mark is also as the later underline ( 1963-1964) added on top of the dial with a little line, showing that ‘old stock’ dial had first been updated to new rules. 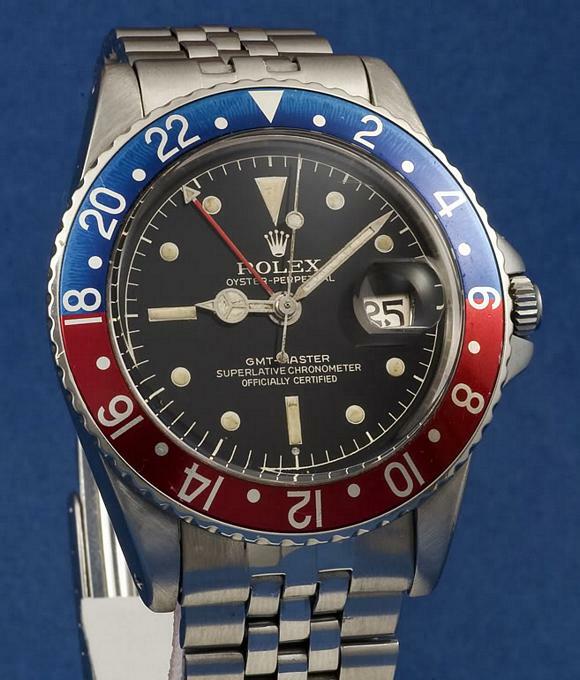 Most probably this has only been done to rolex with radius dials and hands that where sold to the U.S. and Canada. 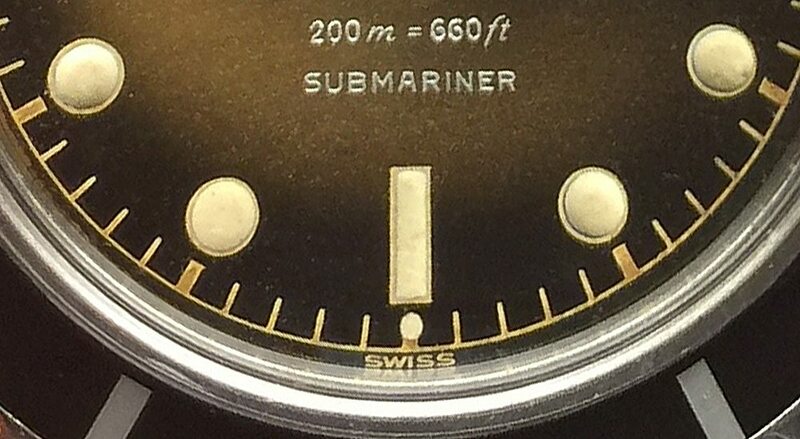 Here the ref 5508 Submariner from 1962, one of the last small crowns ever made, with exclamation dial. 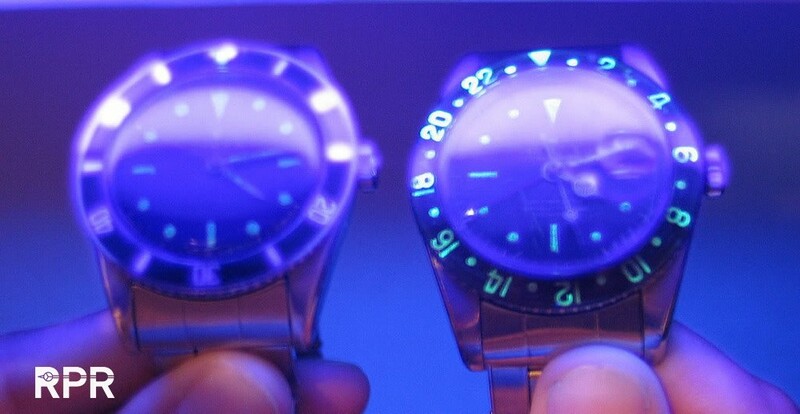 By the way…we see the colour of the lume change to a more lighter tone, more towards cream/greenish then yellow/orange we see on radium..
“Timepieces using up to 25 mCi of tritium for illumination have been distributed for use in the US by the general public since the 1961 amendment to Part 30 of the 1954 US Atomic Energy Act which allows the possession, use, and transfer of such timepieces without a license. 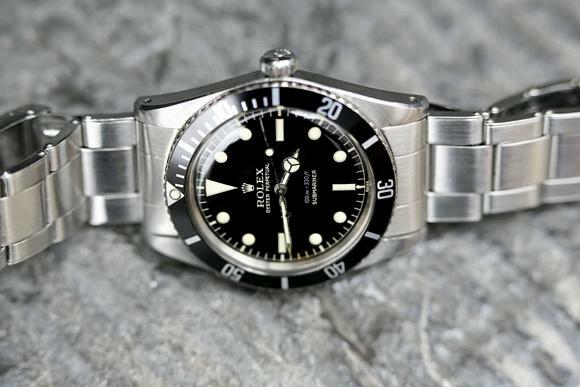 Prior to that date all watches in the US had to be distributed under licence. 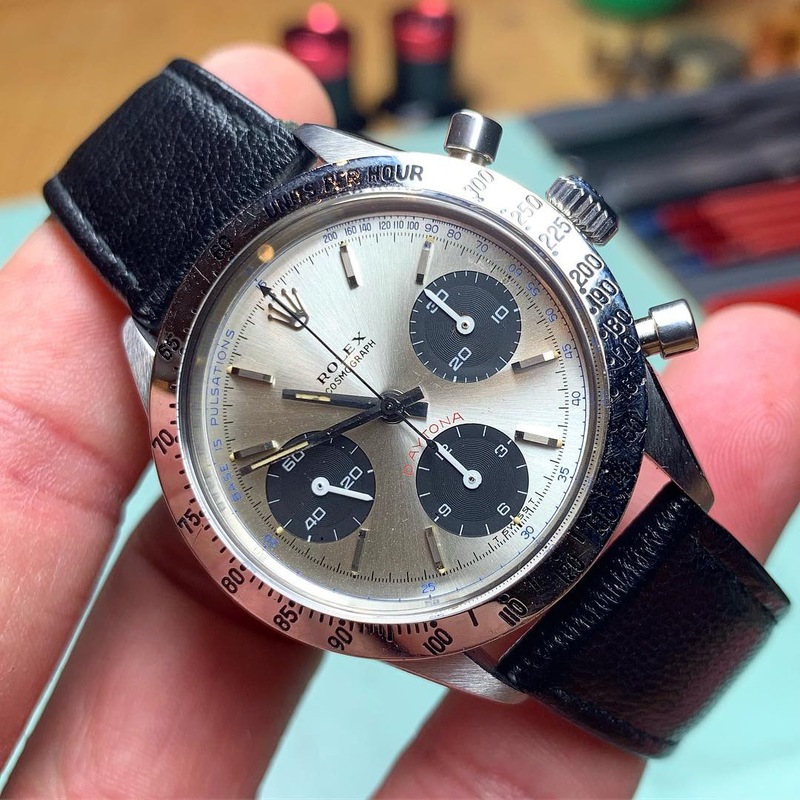 It appears that watch distributors in the US, traditionally the biggest market, were taking advantage of exemption from licensing post 1961 amendment to distribute their timepieces. 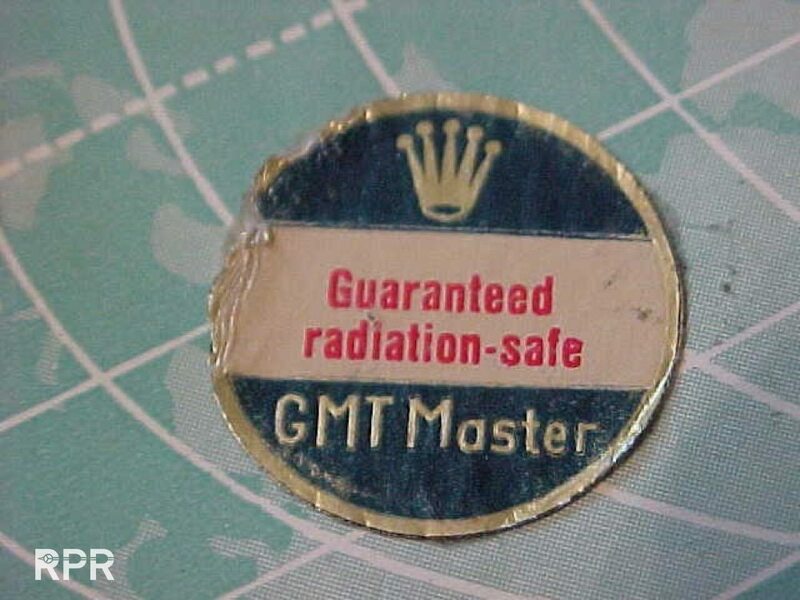 The International standard still remains at up to 27mCi but all dials (where annotated) have been marked less than 25 mCi to conform with the lower US standard for exemption from licensing. 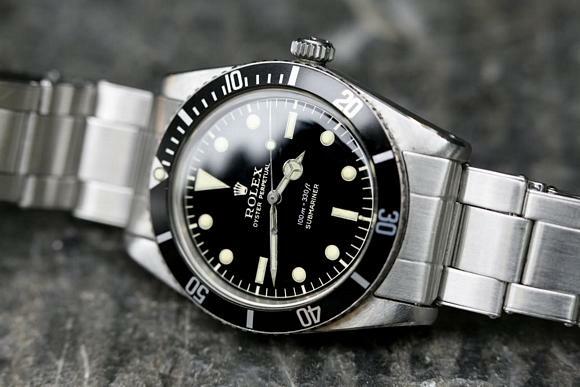 It is generally understood that, Rolex began to mark dials with “T < 25” in 1962 for the North American market and a bit later for the rest of the world following an International Treaty for the Control of Radioactive Materials , including watches in Rome in 1963. 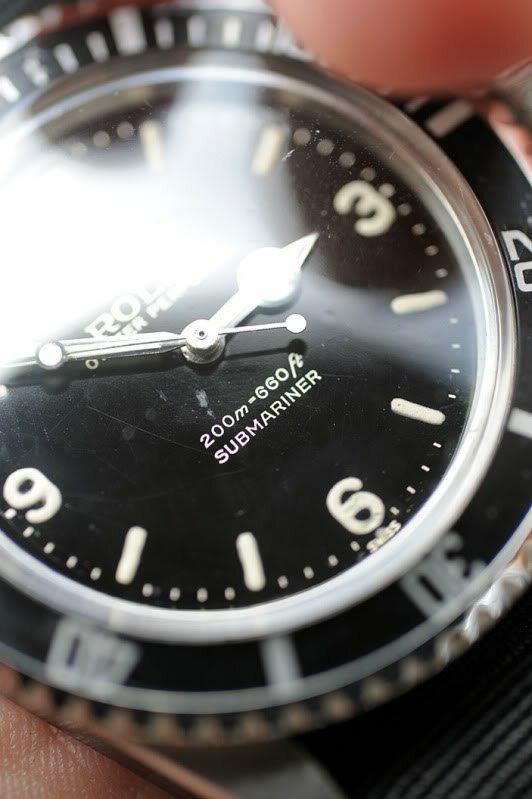 Note that it is possible to petition the NRC under the provisions of 10 CFR 30.19 to produce timepieces with activities exceeding those in 10 CFR 30.15. 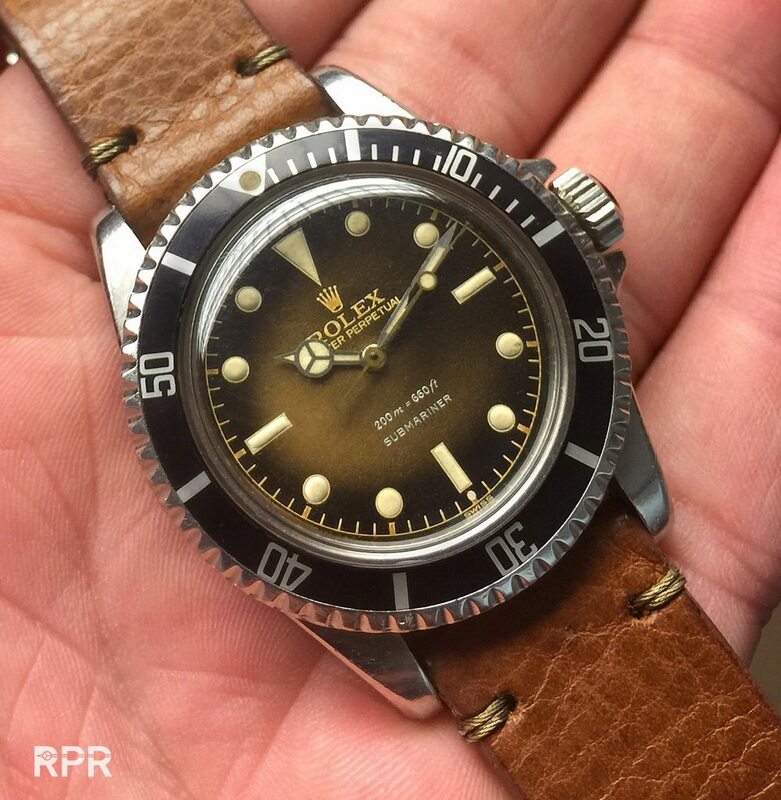 This post was written by Philipp on October 13, 2015.